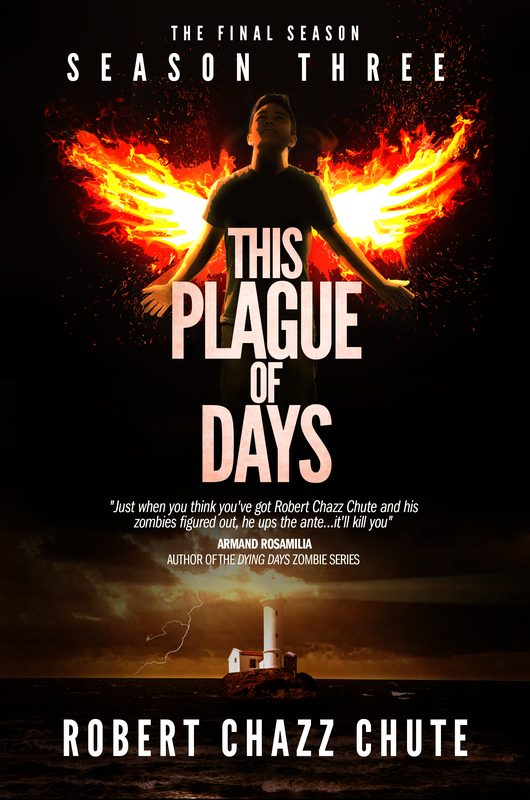 This entry was posted on Thursday, December 12th, 2013 at 1:07 am	and tagged with 11/22/63, amazon, Amazon.com, Book cover, Christmas, Christmas shopping, CreateSpace, Ebook Cover Design Awards, Kit Foster, KitFosterDesign.com, Plague of Days, robert chazz chute, stephen king, This Plague, vampires, zombies and posted in the book, This Plague of Days. You can follow any responses to this entry through the RSS 2.0 feed. 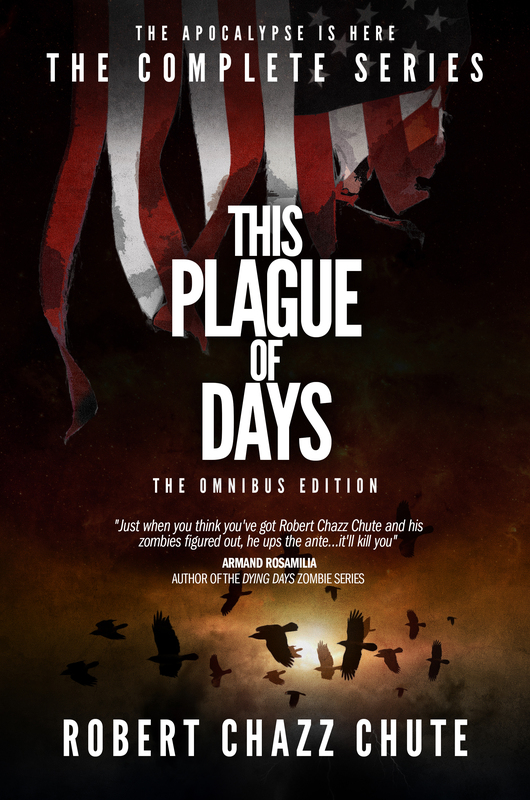 « This Plague of Days: Is it me, or are things really getting worse?